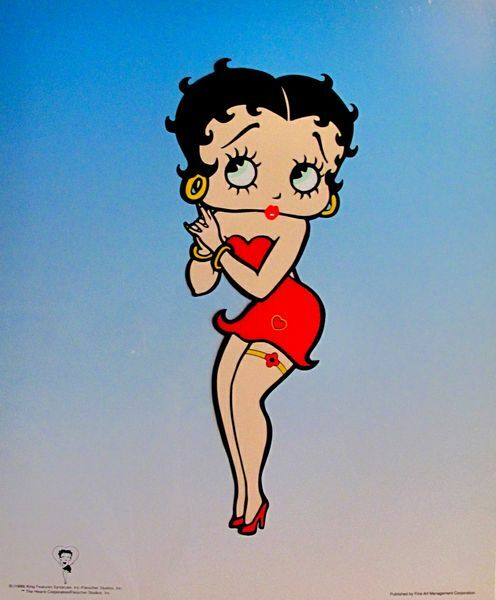 This is a rare limited edition Betty Boop large sericel entitled “BETTY BOOP PIN-UP”. 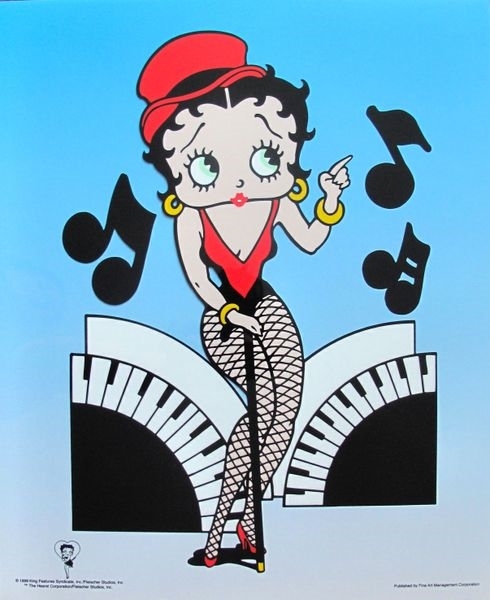 This is a rare limited edition Betty Boop large sericel entitled “BETTY BOOP CABARET”. 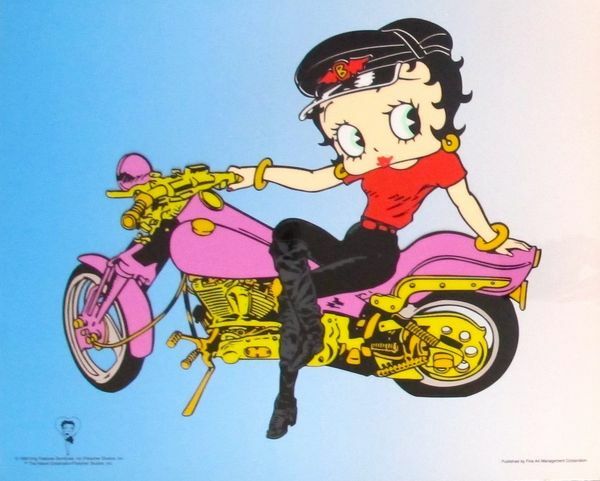 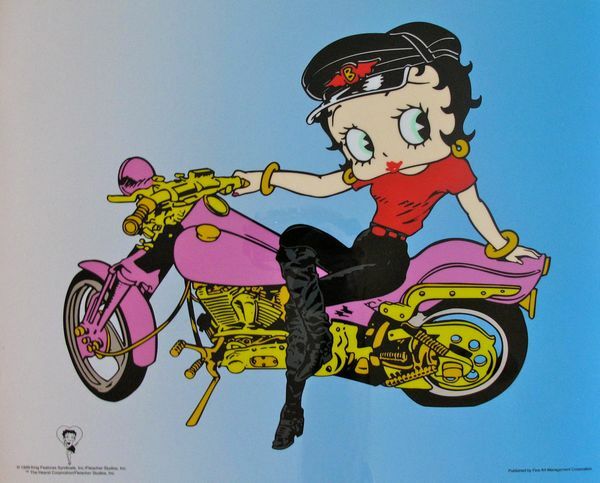 This is a Limited Edition Sericel of Betty Boop on a Harley Motorcycle. 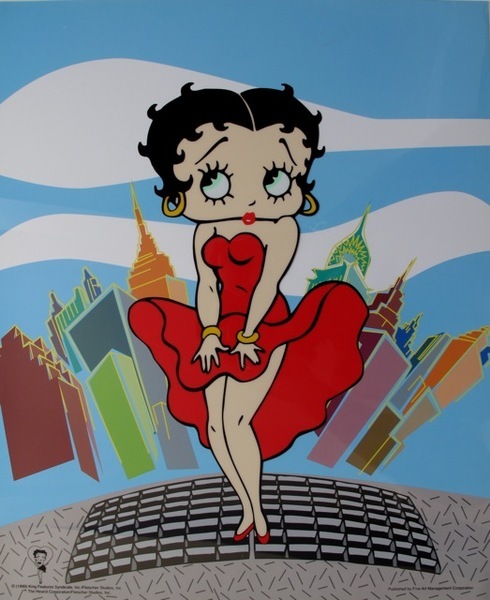 This is a rare limited edition Betty Boop large sericel entitled “BETTY BOOP MARILYN”. 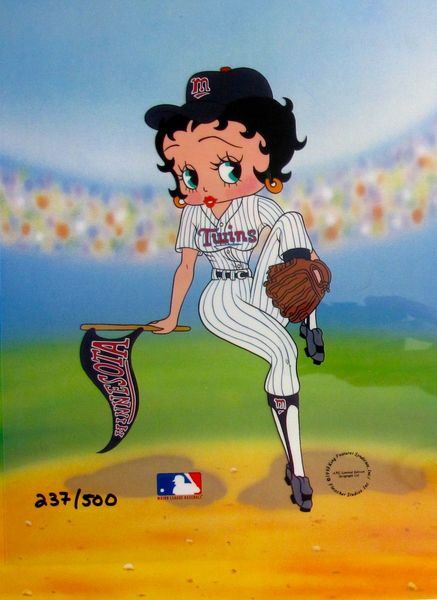 This is a Limited Edition Sericel of Betty Boop as a Minnesota Twins baseball player . 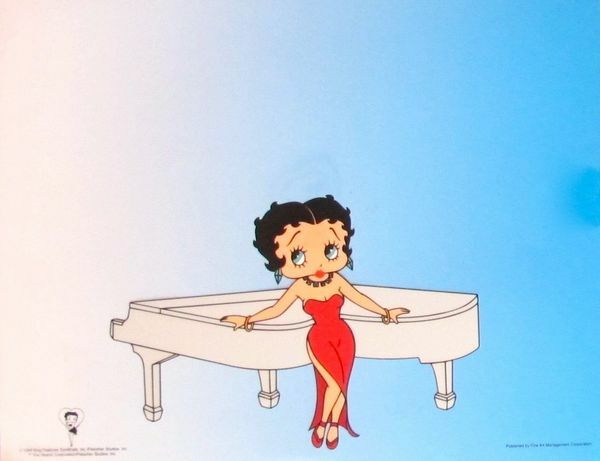 This is a rare limited edition Betty Boop sericel entitled “BETTY BOOP WITH PIANO”.